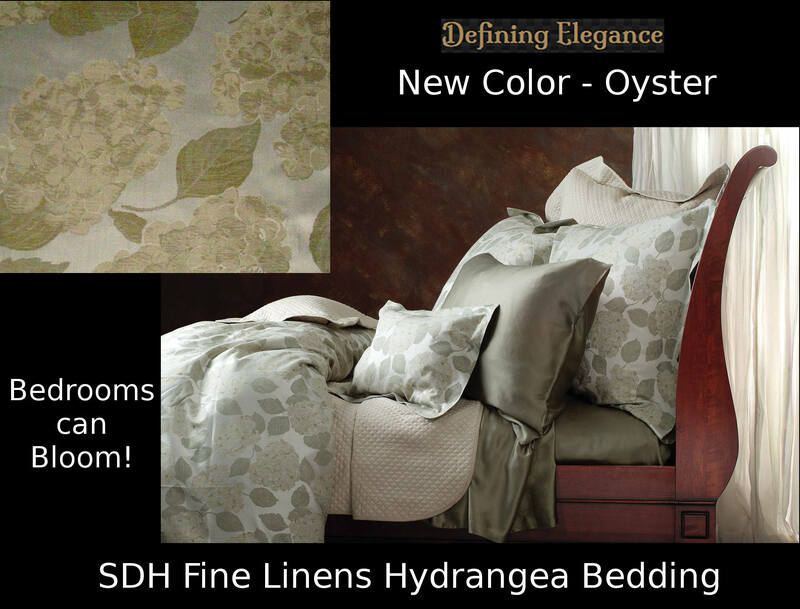 Bring the beauty of Hydrangea bouquets to your bedroom with the SDH Fine Linens Hydrangea bedding collection. The tonal coloring in your choice of Sage or Oyster gives it a wonderfully subtle yet luxurious appearance, and a sense of calm for the soul. 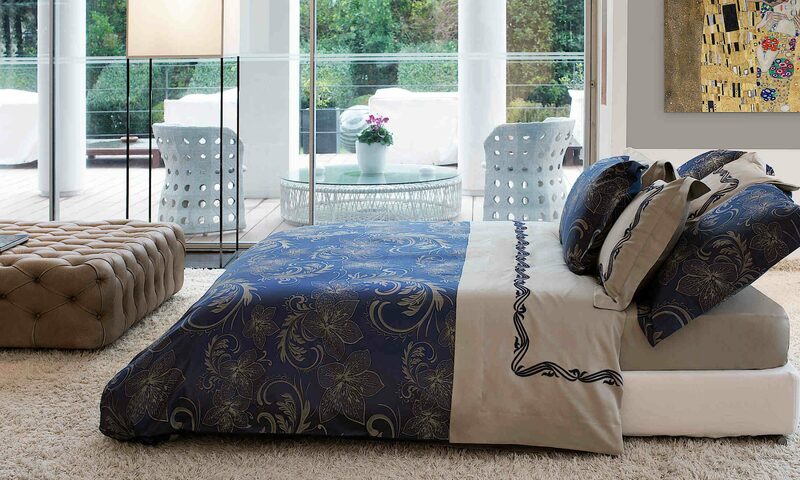 No fertilization required or recommended, just a gentle washing with our SDH Fine Fabric Wash.